Google introduced Chromecast last week as an easy-to-use solution to beam videos from your mobile device or computer directly to your television. The $35 price point proved to be a hit among consumers as it quickly sold out on Amazon, Best Buy and Google Play although some may have hurriedly overlooked the simple fact that the dongle currently only works with video from Google Play, Netflix, YouTube or a Chrome tab. Other app developers that want their content to work with Chromecast will have to enable support for it and there’s little doubt we will see a lot of that in the coming weeks and months. 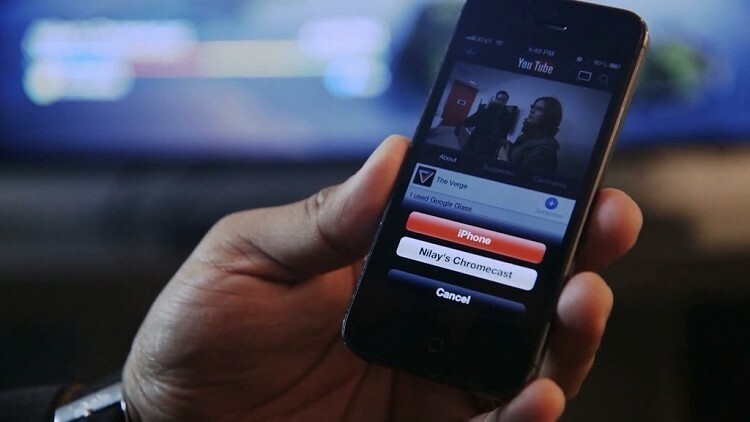 Vimeo’s VP of mobile Nick Alt recently said his company is excited about the emerging opportunities bridging mobile to connected TV and looks forward to offering Chromecast support in their products. Along those same lines, we are also hearing that Verizon and Redbox are planning to implement Chromecast support with their Instant service while Plex is also reportedly investigating support. Several other apps are also undergoing Chromecast testing. GTV Hacker uncovered data within the device’s software that points to internal testing for HBO Go, Revision3 and Songza in addition to the current app lineup. We also know at this point that Pandora will be heading to the platform.